First things first: No, this isn’t a release date announcement. It’s a progress report! The first of a few we’re planning for the next few weeks, in fact. It’s been a while since we talked about the state of The Silver Lining, and we’d like to let you know some of the things going on behind-the-scenes. One of the reasons for the slow updates is that much of the work that’s been done in the last year isn’t the very glamorous kind. Much of game development is programming (over and over and over), fixing bugs (over and over and over), exporting animations, rigging, scripting, tweaking, over and over and…you get the idea. In fact, that stuff is the meat of game development, if I’m quite honest. What each of these entails I’ll go into when we cover them in more detail, but at a high level, here’s the scoop. Facial capture and lip syncing. Much like the cloth simulator, this is a tool that, once implemented, makes animating a lot easier. We have tools that already form a character’s mouth roughly to the sounds of the words, but we still need to plan their expression as they speak, and program those expressions in. Facial capture lets you skip a lot of that by recording the expression of the actor when they read the lines. Now, an added challenge for us is that we recorded all these lines years ago, and without filming the actors, so to get this to work, someone needs to re-read the lines so their face can be captured. And you know how wordy we are– when else has a game had to offer a “Short Narrations” option? So this re-recording takes a while, especially when you’ve got busy schedules and different time zones to work around. Online VR mocap systems. Full motion capture is just like the facial capture, but it takes a lot more people and a lot more space. Here we’ve got the added challenges of needing physical space to move in, cameras to capture the movement from many angles, and the fact that the person with the cameras and space and the actors lives in a totally different time zone (country, even!) from the person directing the acting. And Phoenix, as you know, is an online company without a physical office. So how do we solve this? Create a virtual space where everyone can be at the same time! With the use of VR tools and headsets, it’s like everyone is in the same place and watching one another live, even seeing the animation on the character model practically live! Instant tweaking and adjustments become possible! There’s still that scheduling issue, of course, and the sheer volume of animations to get through. Puzzle tweaking. The puzzles of Episode 5 were designed a while ago, but often when you’re working through implementing puzzles in-game, you find you need to make adjustments. We’ve held some brainstorming sessions to address this exact issue, finding ways to keep the puzzles interesting and true to the world and gameplay we’ve established, but also work within the game engine and the ‘physical’ world of the game. I don’t want to give away too much here, since we’re talking about the meat and potatoes of the game, but I will say a forced perspective of distance posed a problem when a distant object that needed to be interacted with proved to be further away due to the scene setup than we thought it was thanks to looking much closer due to the angle of the camera. Moving the camera didn’t work as a solution, because everything else was framed up where we needed it, so we had to find a way to fit fewer objects in a smaller space that was in fact a much larger space. Basically, game design is like a TARDIS, sometimes! In the coming weeks, we’ll gather and share some more of the ‘flashy’ examples of some of these things and go into some more details. Thanks as always for coming along on this journey with us! 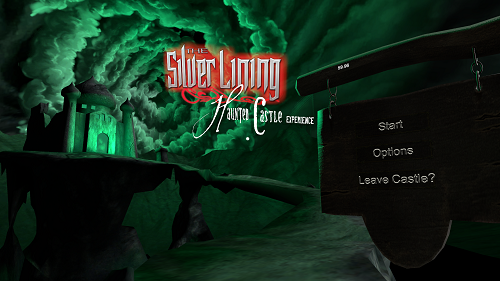 The Silver Lining: Haunted Castle Experience Available Now! And Episode 5 Coming in 2017! 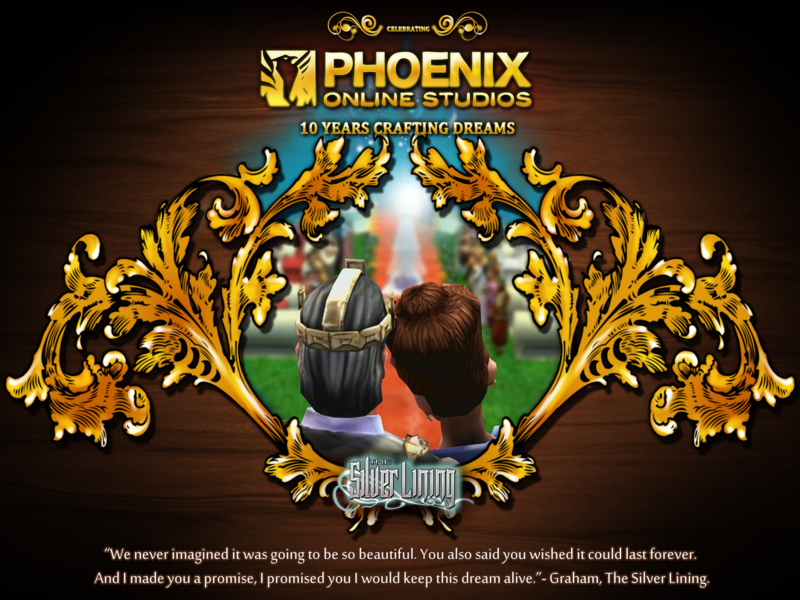 We are thrilled to release today The Silver Lining: Haunted Castle Experience and to announce that the highly-anticipated final episode of their King’s Quest fangame The Silver Lining will be releasing in 2017! 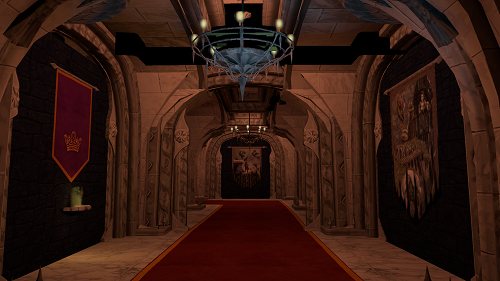 The Silver Lining: Haunted Castle Experience as the player walks through a haunted version of the Isle of the Crown, as well as creepy versions of scenes and characters from the first four Episodes. The game is available for free exclusively at the Phoenix Online Store (store.POStudios.com) for PC, with Mac, Linux, and a VR-compatible with the HTC Vive versions coming soon. In the first four episodes of The Silver Lining, King Graham traveled the Land of the Green Isles in search of a cure for a sleeping curse placed on his children, Alexander and Rosella. In the process, a thousand-year-old prophecy concerning his family and the mysterious Shadrack, leader of the Black Cloak Society, came to light along with deeply hidden secrets about Valanice and their family’s enemies. Episode 5 will see Graham and Valanice journey into the land of dreams to free their children and confront their enemies in one final stand of darkness and light. All four episodes are available for free for PC at the Phoenix Online Store (store.POStudios.com). 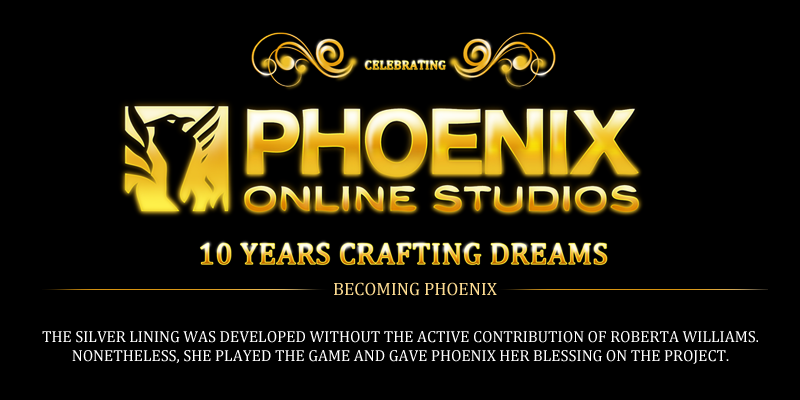 We’ve been seeing some great coverage and a lot of excitement about Phoenix Online Publishing! Thanks everyone for your support so far, we can’t wait to start showing you more about these games as we get closer to release. Stay tuned in the coming weeks for more updates! Announcing Phoenix Online Publishing: Every Game Has a Story! Today we are extremely excited to announce the opening of Phoenix Online Publishing™, our new indie publishing division! 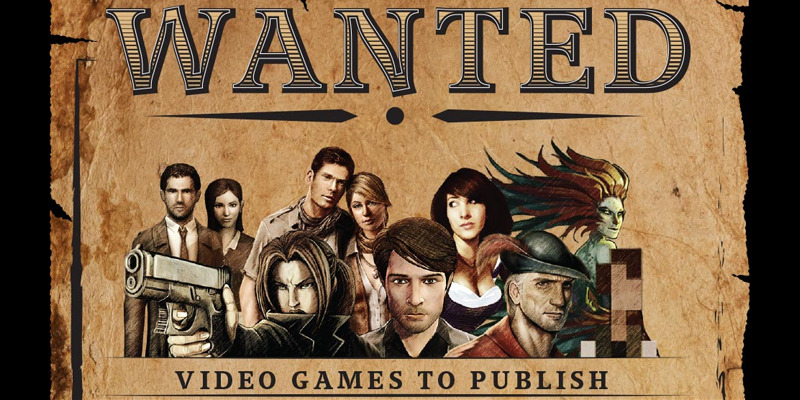 Phoenix Online Publishing will be dedicated to bringing indie titles featuring rich storytelling and atmosphere in every genre from role-playing to strategy and adventure to market via major digital and retail distribution platforms worldwide. 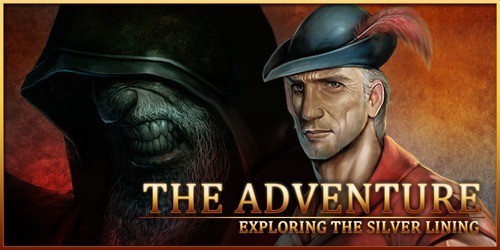 To lead the charge, we’ve got four games in our publishing line-up, including legendary game designer Jane Jensen’s Moebius: Empire Rising™, indie role-playing smash Quest for Infamy™, and international breakout hit The Last Door: Collector’s Edition™, coming through a variety of online channels, including PC, Mac, iOS and Android! 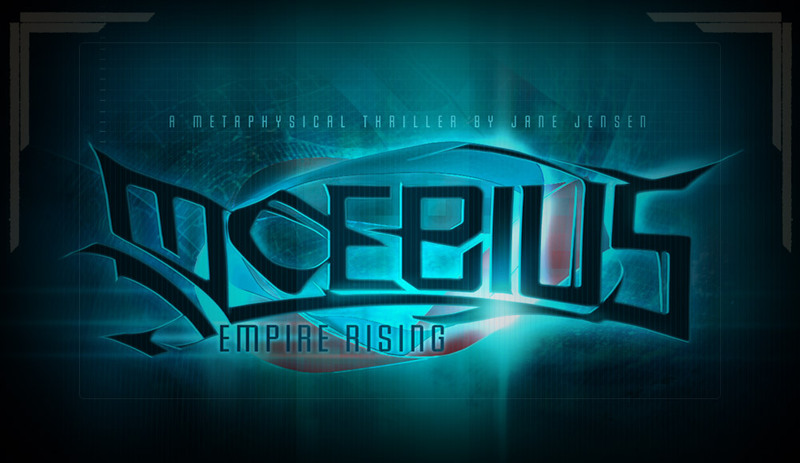 Moebius: Empire Rising is the first in an all-new series of paranormal mystery adventures from award-winning game designer Jane Jensen, creator of the bestselling Gabriel Knight® series and Gray Matter™. Players will step into the shoes of Malachi Rector, a brilliant antiques dealer and historian whose photographic memory and eye for deduction transforms locations and clues into interactive puzzle pieces and historical patterns to put together. By bringing shocking insights and evidence together, players will learn a startling truth about space and time in this metaphysical thriller: Our actions are but a single thread in a larger pattern of life and history, and it’s up to you to stop others from pulling their strings. 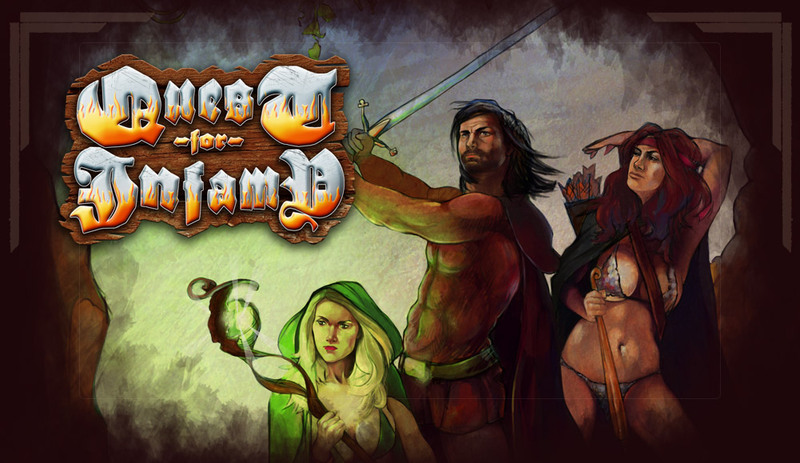 Return to the glory days of role-playing and adventure in Quest for Infamy, a humor-filled fantasy epic styled in the vein of classic PC RPGs, where you play the charming villain. Blending turn-based combat and spell-casting with puzzle solving and adventure, players can choose from three character classes—brigand (strength), rogue (stealth), or sorcerer (magic), each with unique storylines and adventures—in one of the largest retro role-playing experiences ever. Adventurers are invited to explore a world of hand-drawn wonder, as they wind their way through trap-infested dungeons, battle slavering beasts with swords or custom-made spells, and lie, cheat and steal their way to infamy. 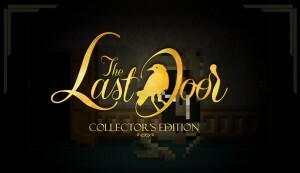 You’ve never truly felt what it’s like to be alone in the dark until you’ve played The Last Door: Collector’s Edition, a low-res, high-suspense horror adventure that’s won multiple Best Games of the Year awards, which Penny Arcade calls “a love letter to H.P. Lovecraft.” The Last Door: Collector’s Edition features exclusive new scenes and puzzles, enhanced graphics, unlockable bonuses, and remastered sound in a special must-see edition of the popular point-and-click adventure. Exploring ancient manors, decaying tenements and twisting underground warrens with lamp and magnifying glass, four terrifying episodes of occult and otherworldly horror invite you to investigate Victorian England’s deepest, darkest secrets. 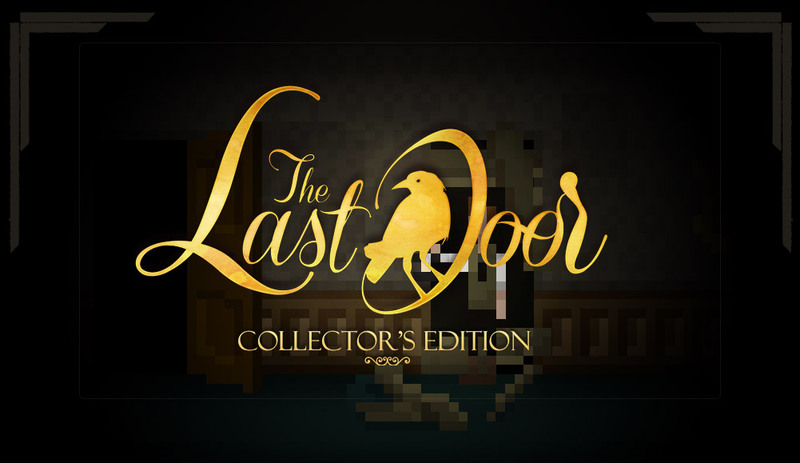 A critically-acclaimed “must-play” enjoyed by over one million people worldwide, discover why 148Apps calls this “a series not to miss out on” – and how The Last Door: Collector’s Edition brings its horrifying secrets screaming back to life. 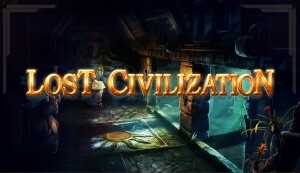 In Lost Civilization, race to unearth the mystery of a forgotten civilization and rescue your kidnapped fiancé in an atmospheric adventure, suitable for beginners and diehards alike, featuring a haunting blend of puzzle-solving and investigation. 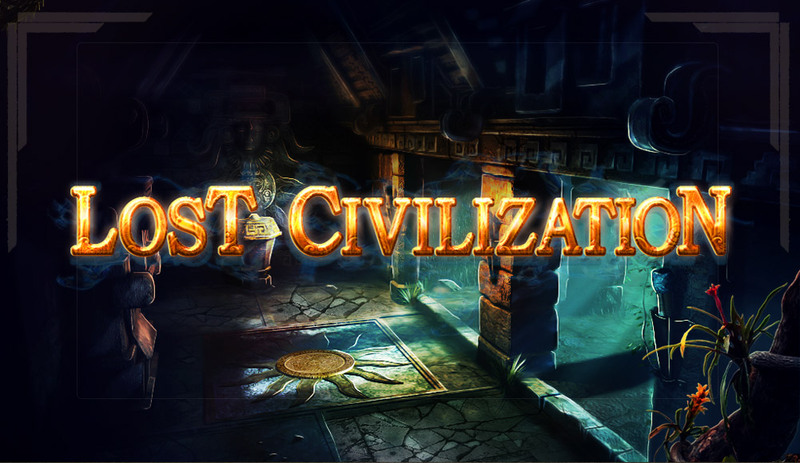 As amateur archaeologist Suzanne, journey from the dark corners of Prague to the forgotten chapters of Mayan civilization as you solve clever puzzles and unravel ancient secrets that could lead to proof that alien life exists on Earth. Featuring over 70 richly-detailed and animated scenes, haunting sound effects, and a refreshing variety of challenges ranging from clever brainteasers to eye-catching interactive mini-games, the fate of the world rests in your hands. The extras previously available in the Fan Club–2011 Calendar, Concept Art–are now packaged with the download of Episode 1-4. All of these items are still available entirely for free, and this relocation fixes a persistent circular logging in issue that many fans experienced previously. Head on over to download and enjoy! This time we are looking at how all the wonderful models and sets are created. Creating all the models is time consuming as they go through many, many drafts before we find the one we look feels like the one the script is describing. In Episode 5 script, there aren’t any direct words telling us how the character looks however we do have their personality based on their name as well as how they speak and what actions they take during the game itself. From this we are able to do a base sketch. Let’s look at the character Rosella. As you can see this is a rough sketch of how we think the character should look like. Based on what we know about the character of Rosella we have dressed her elaborately for her wedding. 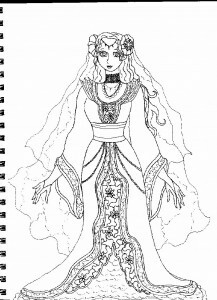 The proportions are off but that is not important at this stage of the character design, all the artist is concerned about is getting the general vision of the character down. Once the general idea is agreed upon, the next stage of design can begin. In this picture, Rosella has been fleshed out more. 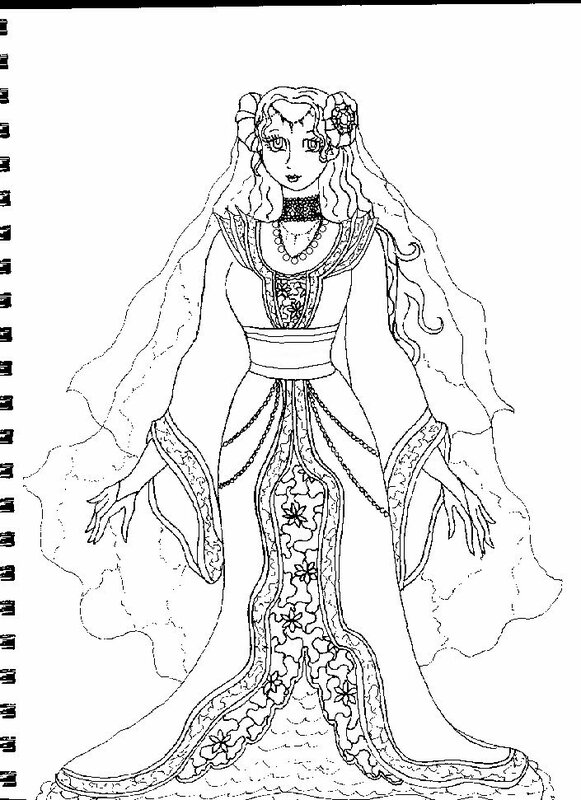 The lines are cleaner and the designs in her dress are defined to the point where they could be created to the next stage. Also included are different views of how the character would look. You have the front view, side, and back. 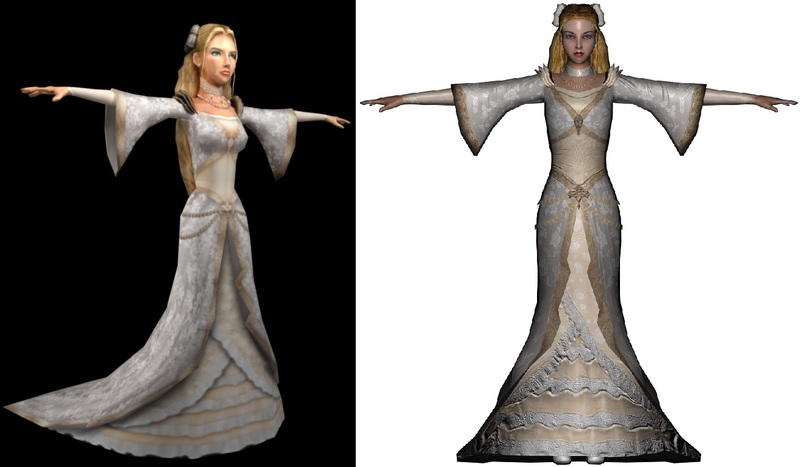 All three views are important in a 3D game because you will be able to see the character from all angles. Each angle must be as clean as the others. The close up on her face is required because again of how the camera moves in TSL. These images need to be as detailed as they can be because after this step they go to a Character Artist who will build the character in Maya. If details are not added in at this stage, the Character Artist who works off the design will run into issues that could end up having them scrap the character they have been working on for several days, and those days would be considered lost and mile stones will not be made pushing the entire project back. In regards to TSL, the torque engine limited how much we really could do with the character in terms of poly counts (how smooth they look). Now that we have switched engines the world of characters and sets have opened up to us greatly and our characters have gone from blocky to smooth geometry. 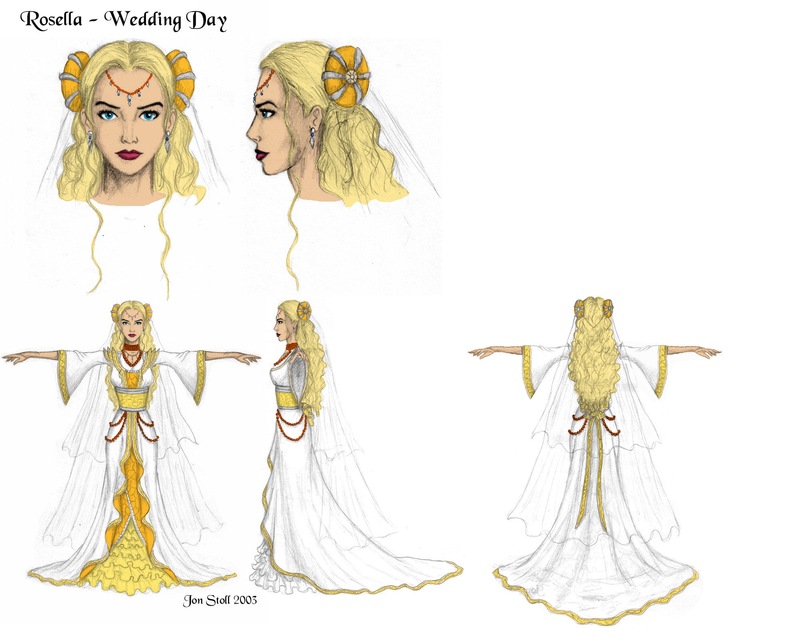 In TSL this process takes us several weeks to complete as most of the team is part time but Noelle, Ting and Tom are able to create amazing things from a simple 2D image and create a 3D character that walks on our screen. To show you how amazing TSL is going to look, here are before and after images of Rosella, the first peek into the art of Episode 5!